This week Bobbi Conner talks with Dr. John Wrangle about immunotherapy research underway, involving patients with non-small cell lung cancer. Dr. Wrangle is an Assistant Professor in the Department of Hematology/Oncology and he’s an Oncologist at Hollings Cancer Center at MUSC. 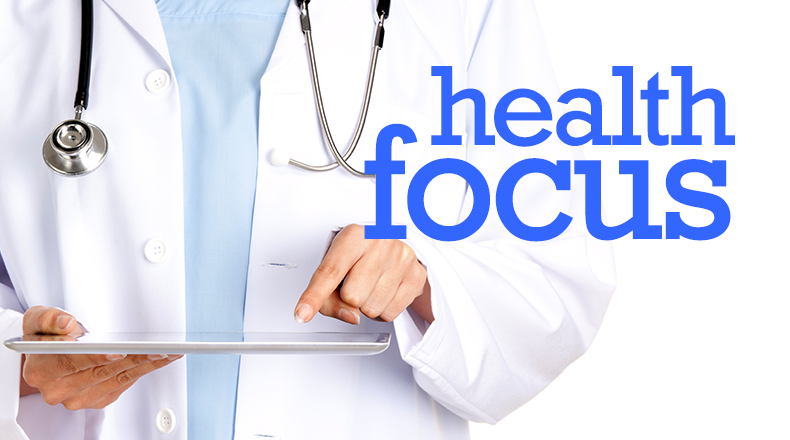 Health Focus is a production of the Medical University of South Carolina in partnership with South Carolina Public Radio.